Win a swish new smartphone with Opera Max! Want a chance to win one of three state-of-the-art smartphones? 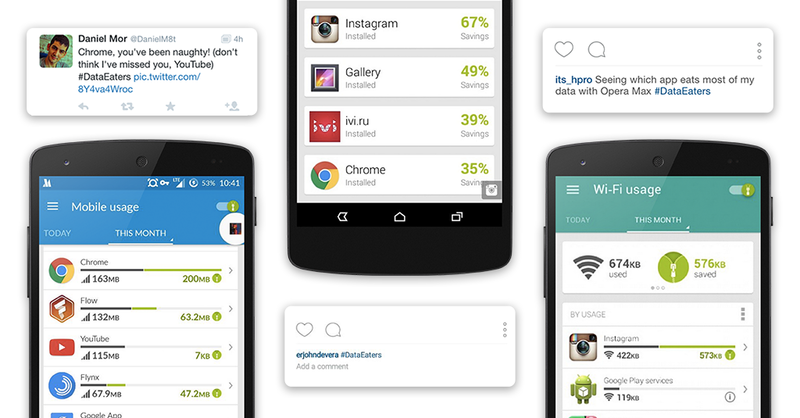 Want to take back control over your data-hogging apps? Want to save time and money without spending a thing? 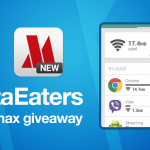 It’s time for you to download Opera Max and take part in our #DataEaters competition for your chance to win a Samsung Galaxy S6, Samsung Galaxy S6 Edge or LG G4! So, what are you waiting for? Download Opera Max and join in! 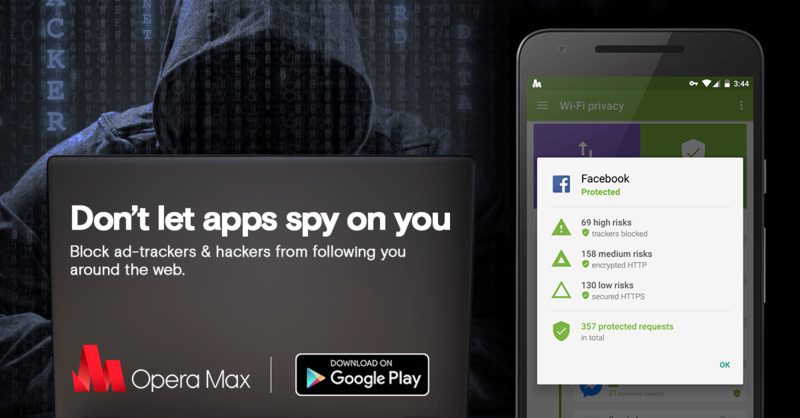 Opera Max is a free data-saving and data-management appthat uses a virtual private network (VPN) to measure, compress and help you take back control of all those data-heavy apps. Show us your data-shaming screenshots and don’t forget to use the hashtag #DataEaters. Join in now. Which apps on your device are the worst data eaters? Keep winning with Opera Max! Previous article: One million days of free internet in NigeriaNext article: What’s the future of mobile data in Nigeria?